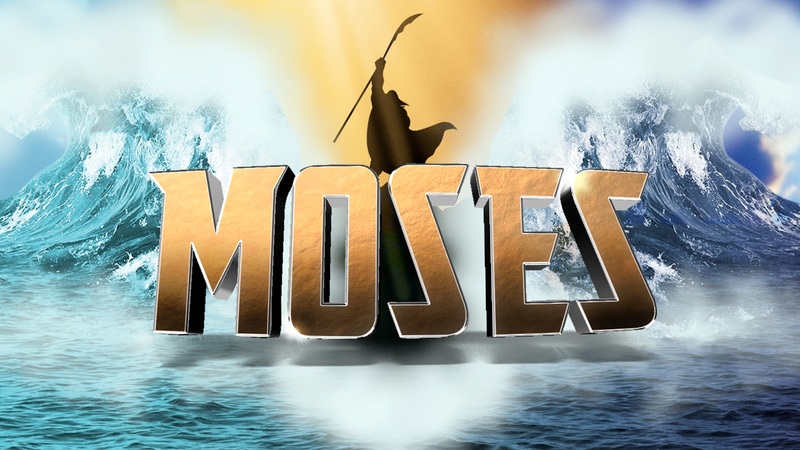 Moses is known as one of the greatest legends of the nation of Israel. Yet, Moses was born into slavery as a common Jewish boy. His story takes many twists and turns and he discovers that God made him for a mission! For the next four weeks, we will dive into the stories of Moses and discover how this unsuspecting common Jewish boy ended up changing the world.